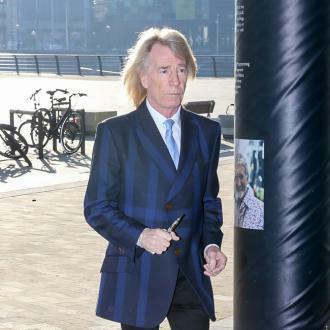 British rocker Rick Parfitt has split from his wife Lyndsay, just months after suffering a heart attack. 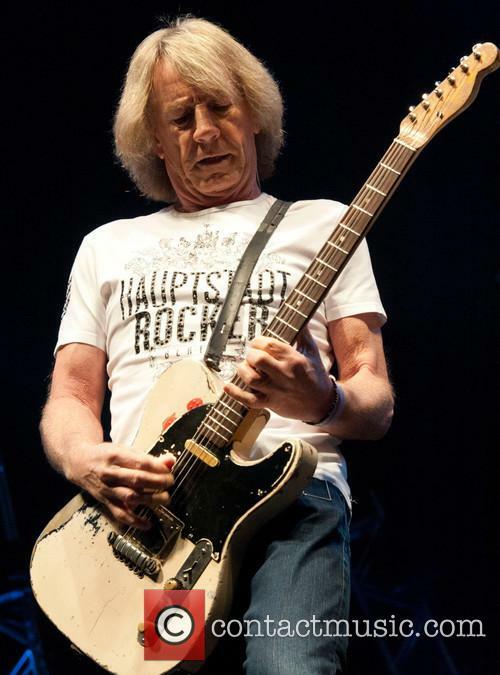 The Status Quo musician almost lost his life in June (16) when he required life-saving surgery after a medical emergency following a gig in Antalya, Turkey. Now Rick, 67, and Lyndsay, 56, have separated - apparently after an argument over his health and their financial situation. Speaking to Britain's The Sun newspaper, Lyndsay revealed the split, but refused to elaborate on the reasons behind it, saying, "We have separated but I don't want to say anything." However a friend of the couple told the paper that it was Rick's decision to call time on the relationship. "She's furious," the insider said. "One minute she was caring for him and trying to sort out his finances - the next she was dumped. 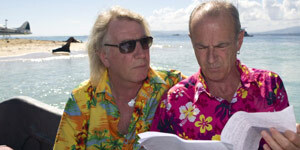 "The relationship has been tempestuous and now there is no going back. They hardly ever communicate and she is constantly worried about their finances in the future. 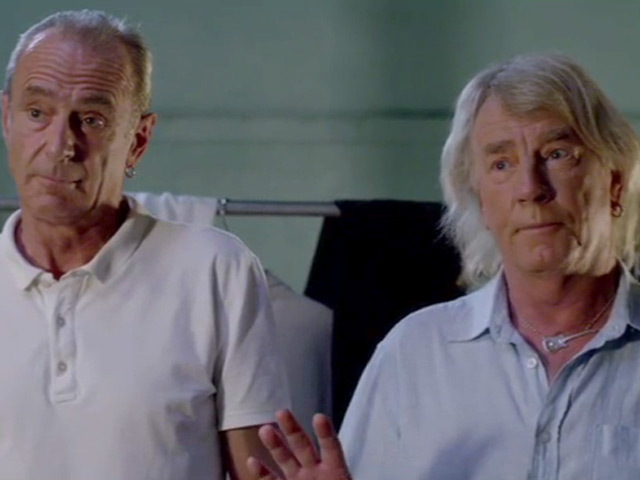 Rick's lifestyle and health problems have added to the strain." As a result of the split, Lyndsay has been left to care for the couple's eight-year-old twins Tom and Lily. According to editors at The Sun, she also had to pay a $77,870 (£60,000) air ambulance bill on her credit card to cover the cost of her husband's medical emergency. 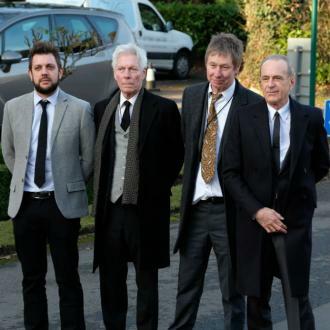 The seriousness of the heart scare was revealed by Status Quo's manager Simon Porter, who told WENN Rick had been clinically dead for a short period. "Perhaps now is the time to reveal that Rick actually 'died' for several minutes directly following his heart attack, which resulted in mild cognitive impairments for which he continues to receive neuropsychological support," he said. 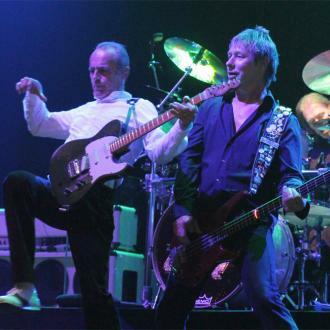 Simon also said that Rick may well have performed with Status Quo for the last time, with a decision to be made on his future with the band next year (17). Representatives for Rick have yet to respond to requests for a comment. Rick's marriage to Lyndsay was his third - he married German Marietta Boeker in 1973, before wedding childhood sweetheart Patty Beedon in 1988. Their marriage broke down in 2005, and despite vowing at the time that he would never marry again, Rick walked down the aisle with Lyndsay the year after (2006).